The current CloudStack 4.2 Xen System VM template systemvmtemplate-2013-07-12-master-xen.vhd.bz2 as referenced in the Prepare System VM Template Section is missing XenServer tools. Don’t be surprised if you see XenCenter complain about these VMs. 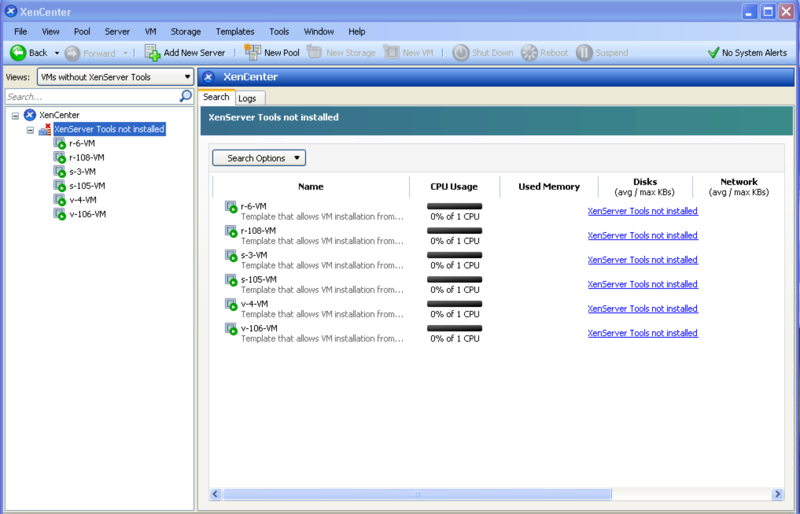 See [4.2] [xenserver] [system vms] Xentools discussion on the mailing list.